At our practice, The Law Office of Dawn R. Underhill, we know that your legal matter is of great concern to you. When we meet to discuss your situation, we will listen carefully and identify the possible legal strategies we can use to achieve the results you desire. While we are working to resolve your problem, you will always deal directly with the principal of our firm, attorney Dawn R. Underhill. We will communicate frequently and explain all major developments in your case in detail. We always respond promptly to client questions and needs. We look forward to discussing your matter of concern, and how we may be of help to you. 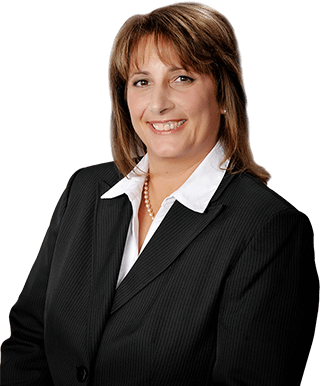 Contact us for a free consultation with attorney Dawn R. Underhill.